“Father’s Day” is her favorite episode. She and John Hurt had a lovely time going to the bar during the filming of the 50th anniversary special. And a fact we found on Twitter that you need to know: she and David apparently talked about the script for the 50th while David got a pedicure. 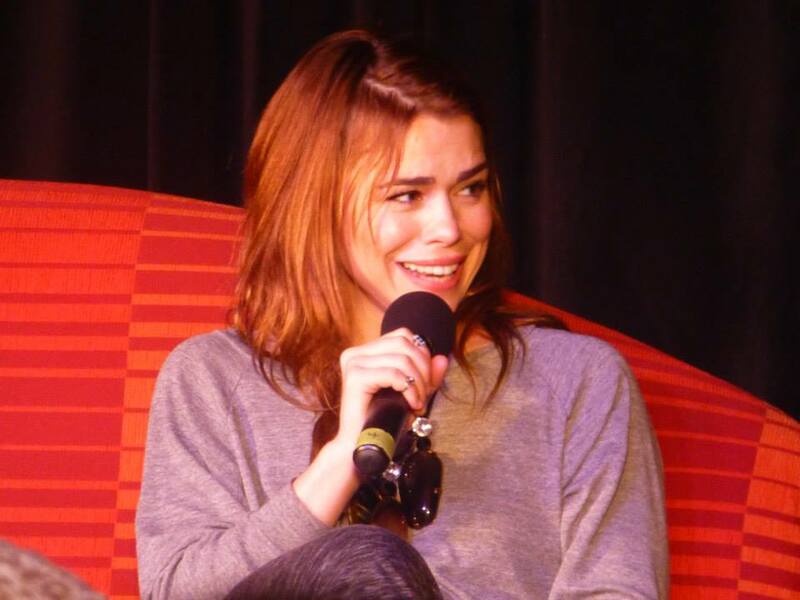 This is how Billie’s face looks when she talks about David. His grandmother was complaining that she didn’t see him enough, so his mother (who knows what’s up) got her a life-sized Rory cardboard cutout. Arthur’s gran proceeded to have the neighbors around for pictures, but not before asking him if those were his legs or Matt’s. 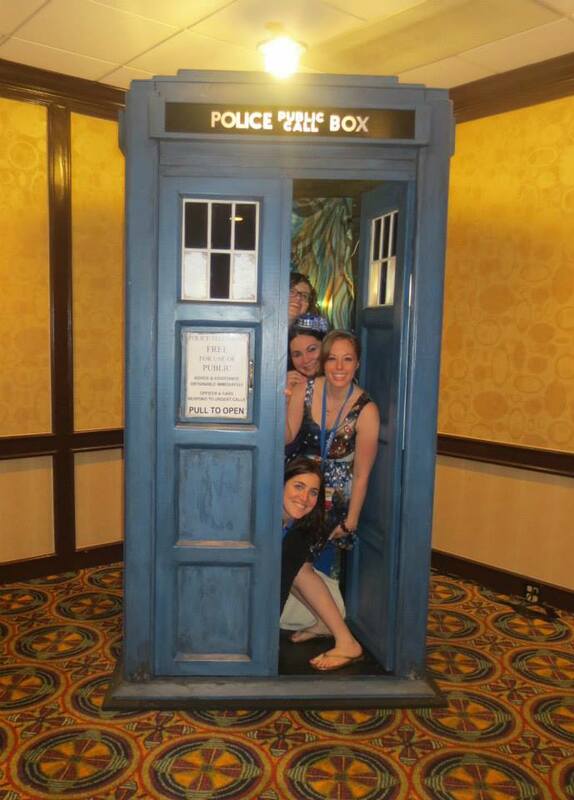 Post-interview, we posed for photos in the TARDIS, which was decidedly not bigger on the inside. The rest of Gally went too quickly: a year in review (2013 was huge for this show, in case you hadn’t caught on), a dinner meet-up with Twitter friends, and as much Doctor Who discussion as we could squeeze into one night. As if this weren’t hard enough already, a Rose and TenToo wandered the hotel lobby all night holding hands. 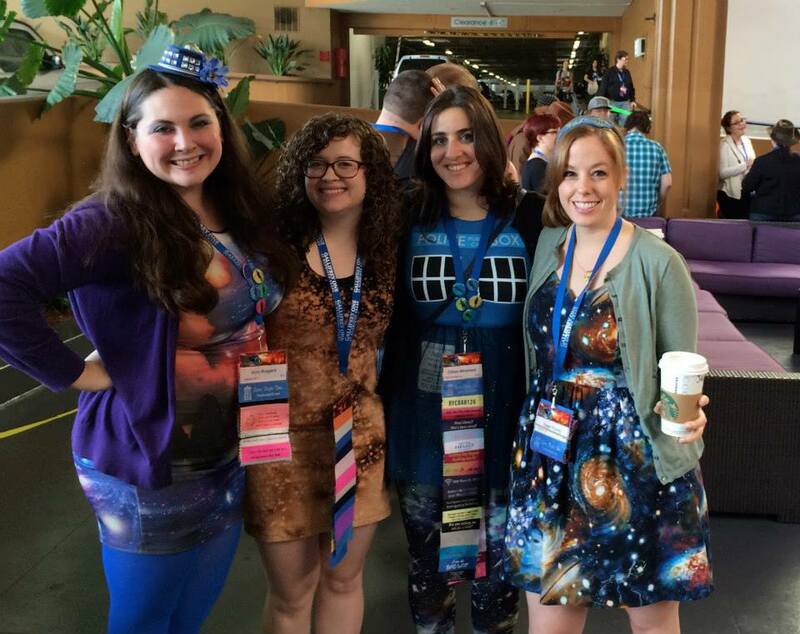 Gallifrey One was an unapologetic love fest, full of people who caught our references to British sketch comedy and understood what it’s like to get emotional over chips. I want to live in this weekend always. But barring that, I’ll settle for living in this fandom always. Done. Mission accomplished. Also, did I mention that our waiter at breakfast was named Alonso? 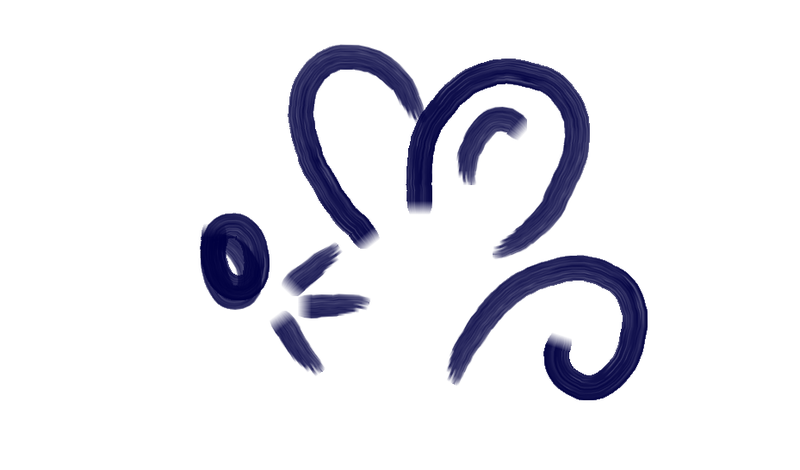 Allons-y, Gally 2015. Next, Sage from Head Over Feels ends this Gally One series the only way we know how: with lots of Paul McGann.